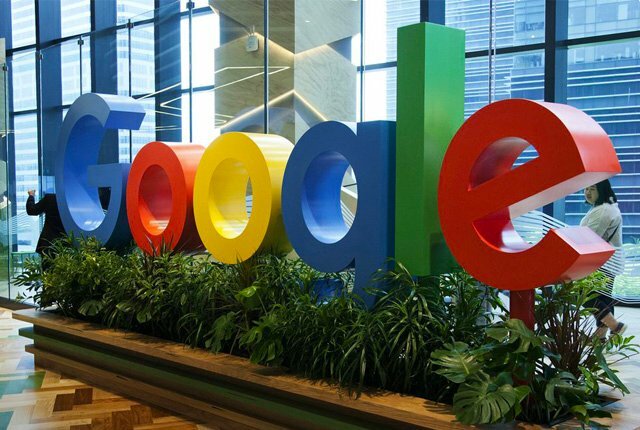 Several Google employees have resigned in protest over the company’s involvement in a US military pilot programme known as Project Maven, Gizmodo reported. Project Maven aims to speed up the analysis of drone footage by automatically classifying images of objects and people. Citing sources, the report said employees who have resigned raised a variety of concerns, including ethical questions about using artificial intelligence in drone warfare. The employees say executives have become less transparent to the workforce about controversial business decisions, and appear less interested in listening to objections. According to the employees, Google promoted a culture of employees challenging and debating product decisions – but this has been eroded. Nearly 4,000 Google employees have opposed Project Maven in an internal petition, asking Google to cancel the contract and implement a policy against taking on future military work. Executives have not backed down, however, defending their work on Maven. Google is also believed to be a lead bidder on a cloud computing contract for the Pentagon.